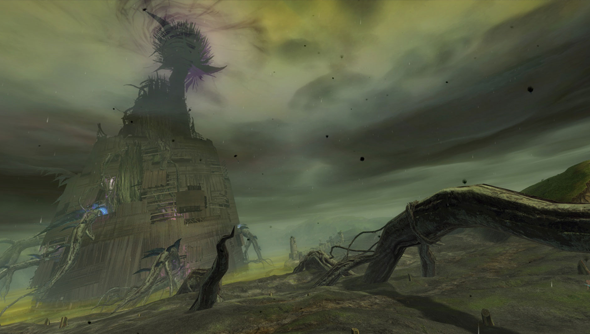 With Halloween just darkening the horizon Arenanet have revealed their update for the 29 October. It’s a spooky one. The Krait have been building a weapon that pierces the sky. A vast revolving tower of nightmares and it’s your job to investigate it. Hopefully there’ll be more for Halloween than just the tower. In the past Arenanet have been good with loading their games up with tricksy goodies.